If you are alonetraveler or otherwise and have been struggling with GoogleMaps for far too long, you do not have to anymore. You can use apps that could assist you in every step of your next adventure. To make sure your next trip is not all about searching travel apps for the best flights and looking around for affordable hotels options, you can opt for travel apps and lessen all the fuss. Here are some of the best travel apps that you should immediately download on your smartphone. This app allows you to view the best time to travel. It gives you the flights that are affordable right on your smartphone. With its recent integration with American Airlines, the app can also be used to book tickets. 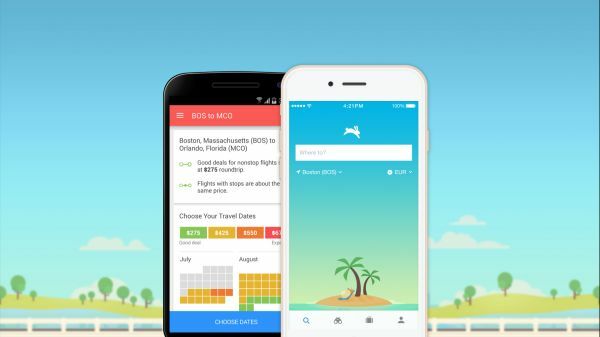 Hopper app presents all the data on best flight options in a user-friendly way. It gives a flight calendar where the most affordable flights are color coded green and the expensive dates are coded red. If you have a flexible schedule and can play around with the dates a bit, this app can be an affordable partner to guide you in booking cheaper tickets. A time-consuming part of traveling is the submission of passports and customs declaration information. Save on the time spent in the passport office and utilize it shopping instead with this handy app. 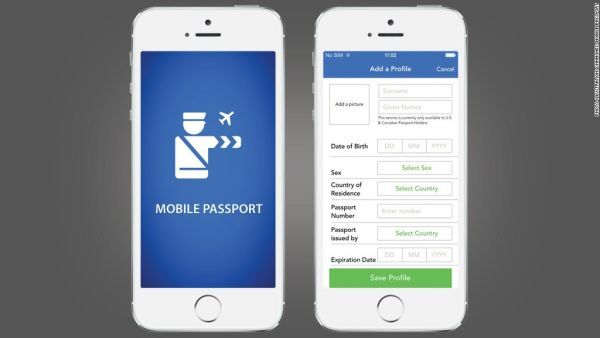 By bringing the facility to your palm, the app allows users to submit passport and customs declaration information directly from their smartphones or tablets. By skipping on the traditional paperwork, the app can save time and stress. This facility is available at the Miami international Airport and the Hartsfield- Jackson Atlanta International Airport. The app can be used to submit paperwork by U.S. citizens with a valid U.S. passport and Canadian citizens with a valid passport and a B1 or B2 visa. At the terminals of San Francisco International Airport and Boston Logan, you can now book food before even arriving at the airport. 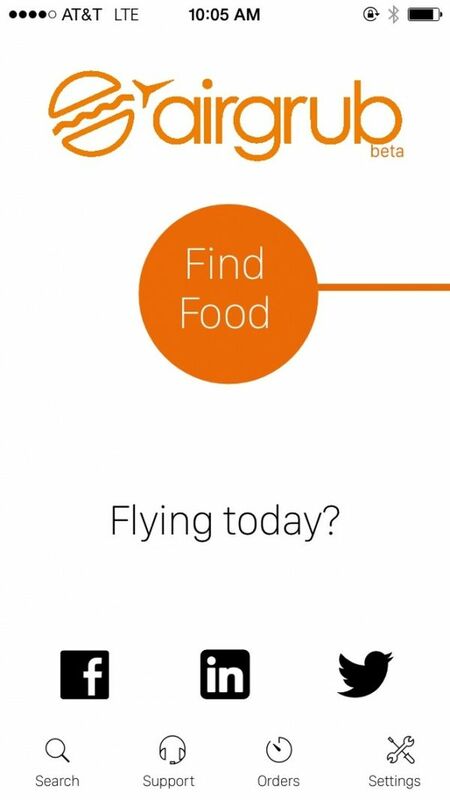 AirGrub is a great way to pick up food at the airport when you do not have much time before your next flight. The app will book your order and it will ready to be picked just as soon as you arrive. This way you do not have to worry about finding a decent place with your choice in food in the little time that you have before your board your flight. With App in the Air, you can track the arrival and departure status and get a complete airport assistant. 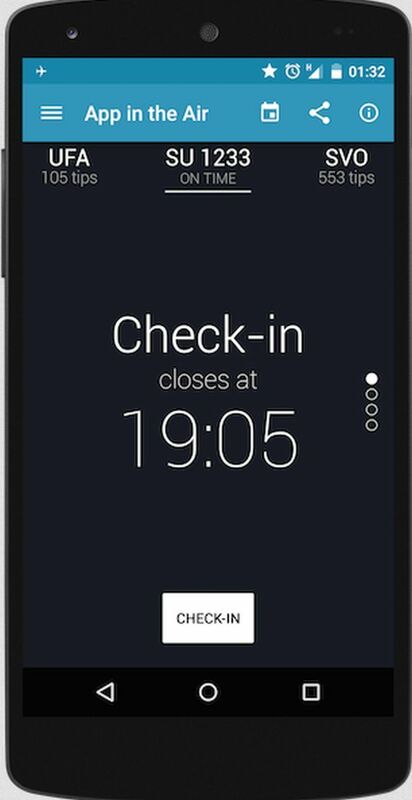 Based on the information that you enter regarding your flight, the app will pull in all details about it and guide you through the check-in time, gate numbers, departure times and any delays in departure. The app looks chic and works equally well. The best thing is that you get this app from the Apple Store for free. All you have to pay for is push notifications, and if you are a frequent flyer it would be a great deal. 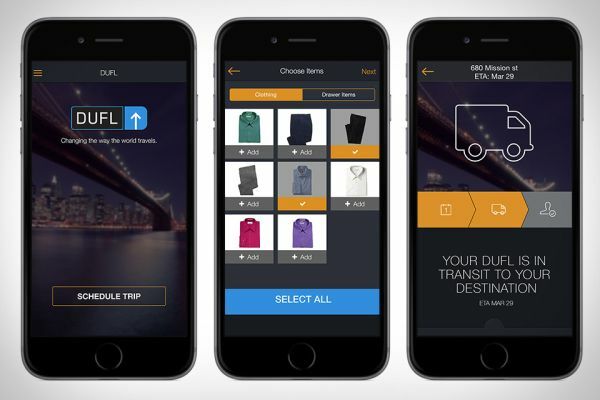 Dufl offers an interesting travel utility service that begins with shipping you an empty suitcase. All you have to do is fill it up with all your tripessentials. Once you are done with the packing, you send the bag back to the company and they secure it till you need it. Whenever you are traveling, you can open the app, tell it where you are going and all other details about your flight and hotel. As soon as you arrive at your hotel, your bag will be waiting for you. If you want specific items out of your bag, you can select what you want from the app and ask for a delivery. Once you are back from your trip you can ship the bag back by scheduling a pickup. As soon as Dufl receives your bag, it will dry-clean all your clothes and keep the bag ready for dispatch when you need it. Traveling has been made easy with many utility apps in the market. By using these apps you can travel in comfort with the all the help that your smartphone has to offer.